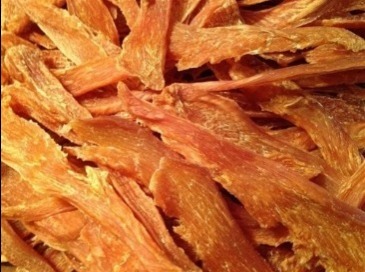 Hand sliced, dehydrated, packaged, and shipped within 24 hours! 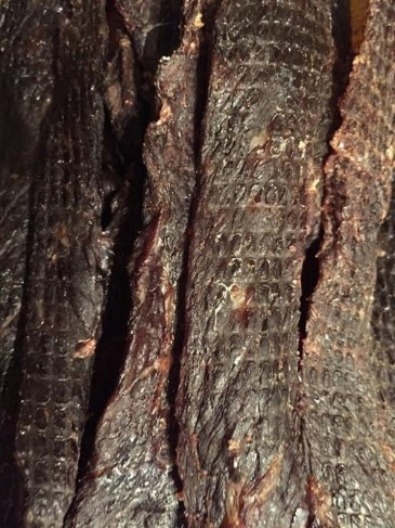 Our Jerky is made from fresh USDA, all natural meat. We trim all visible fat prior to hand slicing and dehydrating. 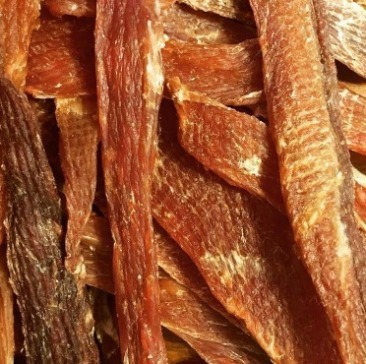 Our jerky does not contain any preservatives, salt, sugar or dyes. Our jerky has been pet approved by our dogs, Teddy, Dexter, & Darla. We have not encountered a dog/cat whose not absolutely crazy about our jerky and begging for more! Your dog/cat will beg for more too!! When ordering through our website, you will automatically be enrolled in our rewards program! For every $100 you spend on our website (Excluding Auto-Replenish Program), you will receive a $3 gift certificate that can be used on any future order with us!